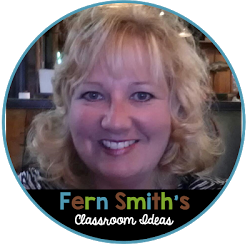 Tuesday Teacher Tips: Phone Call Interruptions - Fern Smith's Classroom Ideas! 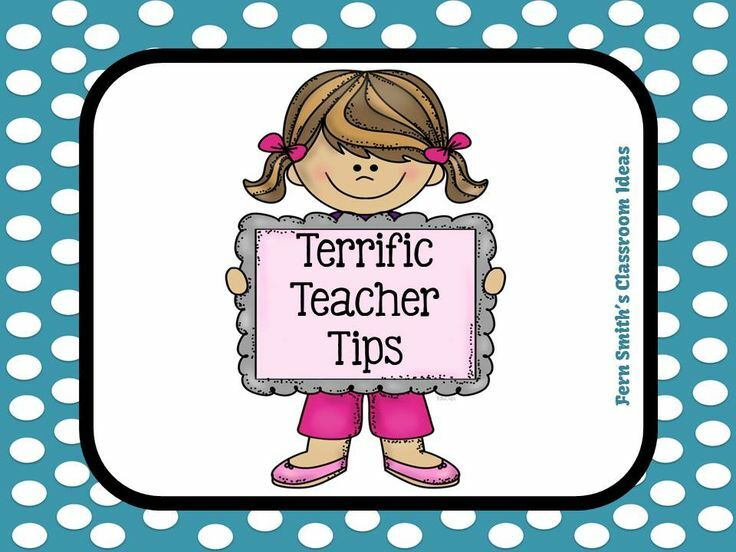 Every Tuesday Michelle, from Teach 123, and I had a new installment of my favorite post, Tuesday Teacher Tips! This week's tip is about not losing your valuable teaching time for every single phone call! 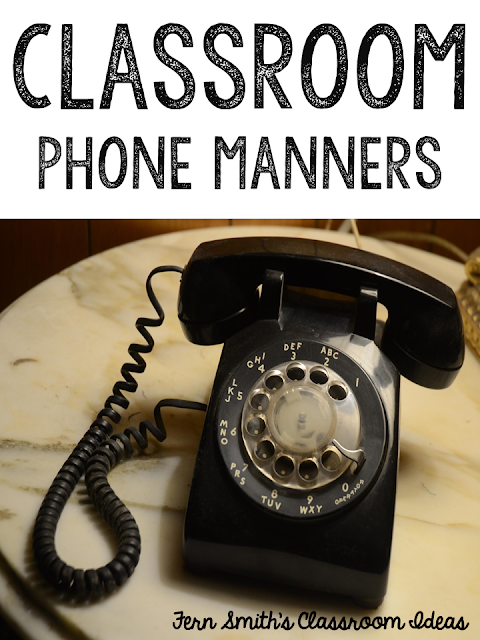 Yes, I'm that old, not only did our family have the exact same phone in the picture, I use to teach in classrooms without phones! As much as I want to make you laugh about it, I am definitely not saying I want to go back to those days without a phone in the classroom. But, with the luxury of a phone comes a few problems....like the phone ringing off the hook, especially when I use to be the team leader. Best trick I ever learned was to let my students answer the phone, it helps them learn some phone manners and it helps to keep your teaching momentum rolling! I learned that many times, the person on the other end of the call didn't really need to talk to me, but simply wanted to give me a message. So they could tell the student something like.... "This is Mrs. Baker, tell Mrs. Smith to swing by my room after school." Or, if it was important, the student could had me the phone. 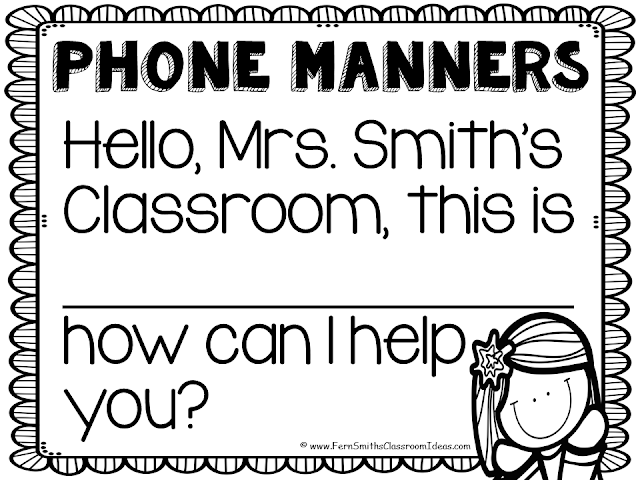 My students would answer the phone, "Hello, Mrs. Smith's Classroom, this is Suzie, how can I help you?" I even made a simple poster for you to print and put up in your classroom. BUT, this example doesn't help unless your name is MRS. SMITH! 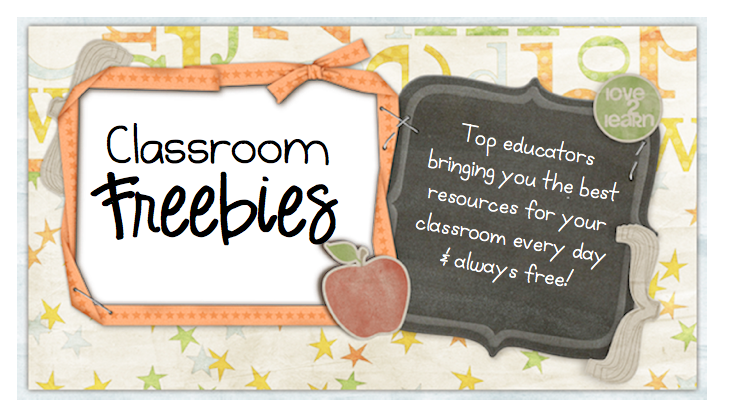 The FREEBIE I created for you is an editable PowerPoint. 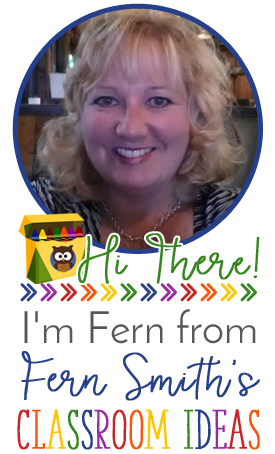 Click here or on the poster to download this freebie! The font is by Kimberly Geswein. It is free for personal use. 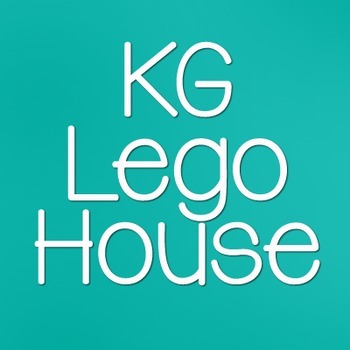 Click here or below to download the font. 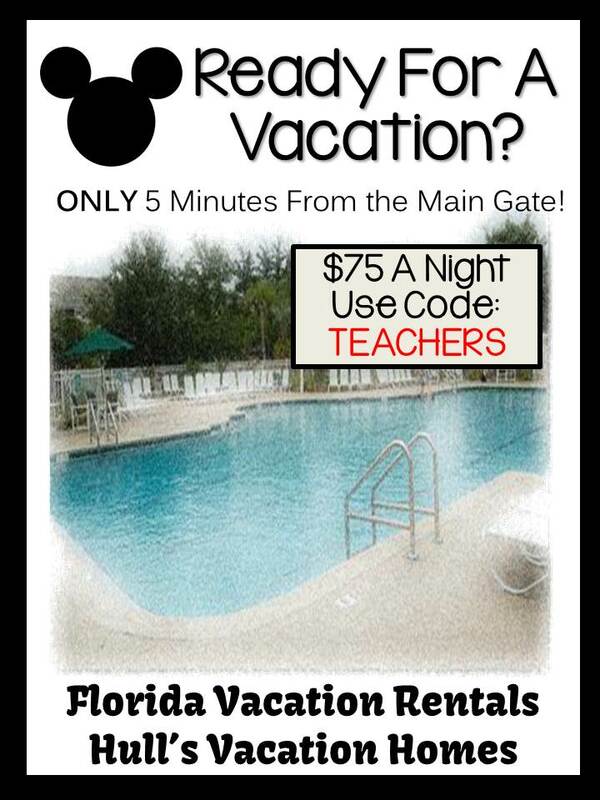 Click on the picture below to go to my Terrific Teacher Tips Pinterest Board! 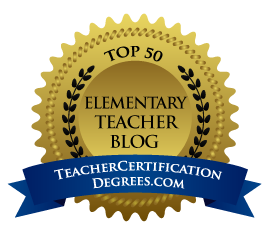 This is where I've been pinning all of our Tuesday Teacher Tips! I would ♥love it if you would follow it too! 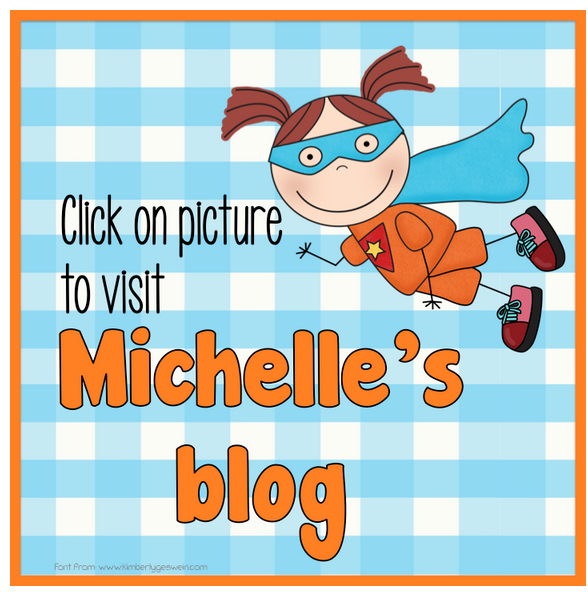 Michelle has some great tips about interruptions and what has worked for her in the classroom that she would like to share with you, too. Do you have a great classroom "stop the interruptions" tip to share? The post Tuesday Teacher Tips: Phone Call Interruptions appeared first on Fern Smith's Classroom Ideas.